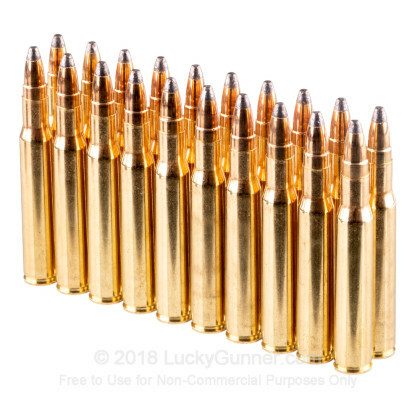 A "Soft Point Cutting Edge" bullet is essentially a semi-jacketed bullet designed for expansion to take down medium sized game. 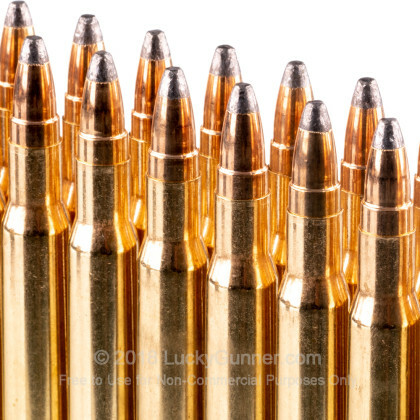 The jacket partially locks the lead core in place to the jacket resulting in great knockdown power on this hot load. 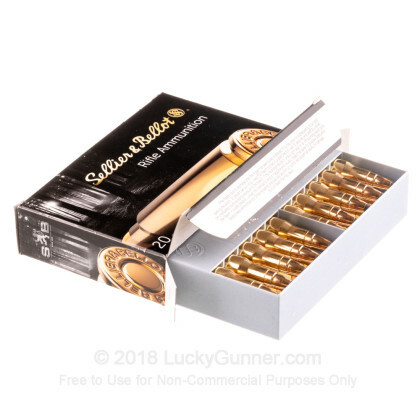 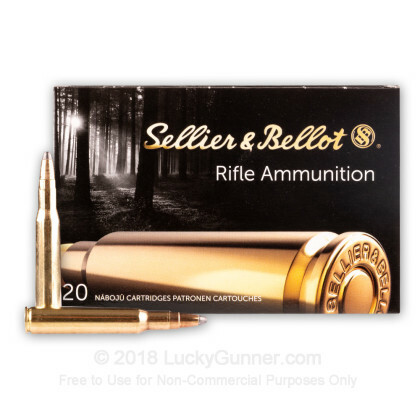 We don't have any reviews yet for this particular .30-06 ammo from Sellier & Bellot. 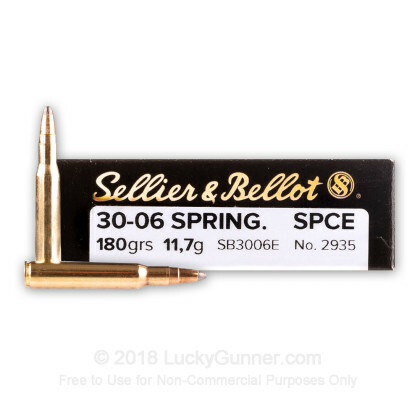 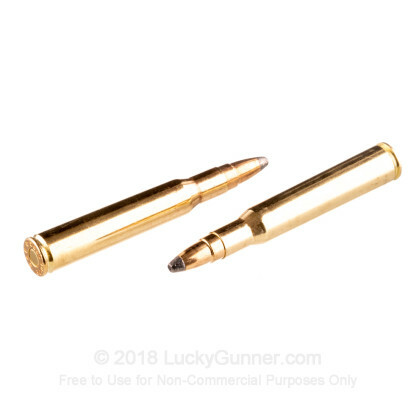 If you'd like to be the first to review this particular .30-06 ammo from Sellier & Bellot, fill out the form below.